Mercedes is promoting its premium used vans program, Used 1, with a viral video campaign focusing on a poor quality Mercedes van. “Avoid Surprises” (Überraschungen vermeiden) features a driver in the country whose vehicle breaks down unexpectedly. 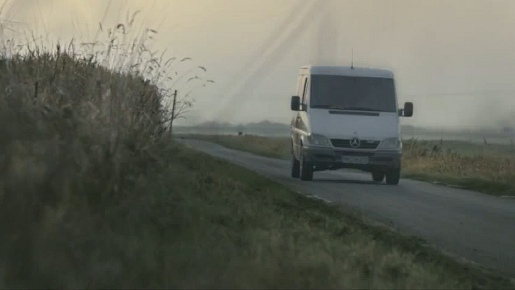 When he opens the bonnet of his van, “Ta Da!” At first glance the campaign appears to knock the Mercedes brand. But with a little online exploration the puzzled viewer can access information on the range of fully-inspected vehicles with the Used 1 seal, all of which are under five years old and with less than 100,000 miles on the clock. Media was handled at Elbkind GmbH. The Surprise video is being seeded by The Viral Factory.